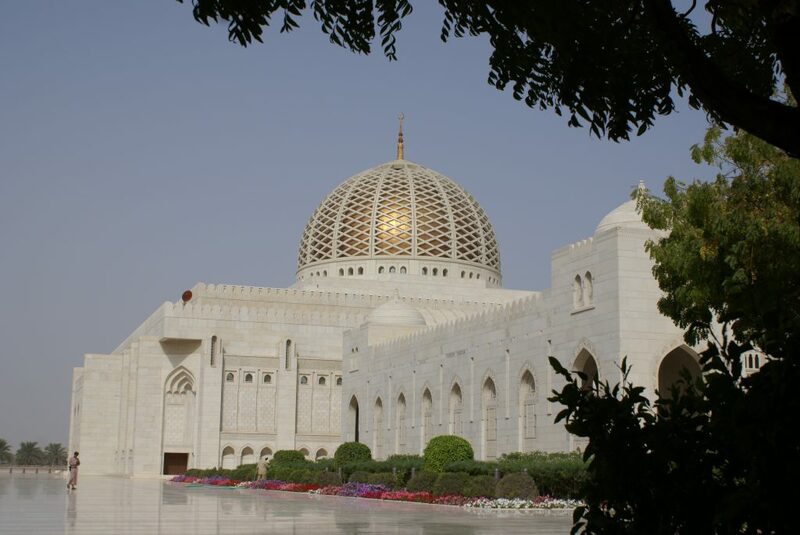 The tour begins with a visit to the magical Sultan Qaboos Grand Mosque (except on Fridays), a splendor of unique Islamic architecture. From here you will drive through the Ministries and stop for photo or souvenir shop in Shatti District, the most prestigious district in Muscat. Continue and pass by the brand new Royal Opera house (outside only), this building reflects contemporary Omani architecture, and has a capacity to accommodate maximum of 1,100 people. Sultan Qaboos Bin Said has always been a fan of classical music and arts. Pass by Qurum Corniche where Omanis from Muscat like to take a walk at night with their families. Stop at the traditional Mutrah Souk for some souvenir shopping. Get a glance at Oman’s culture, tradition and history at the Museum. You then stroll along for a view of His Majesty Sultan Qaboos’s Palace, the Al Alam Palace (outside only), guarded by the two forts, Fort Jalali and Fort Mirani.